This chronicle portrays a timeless allegory. 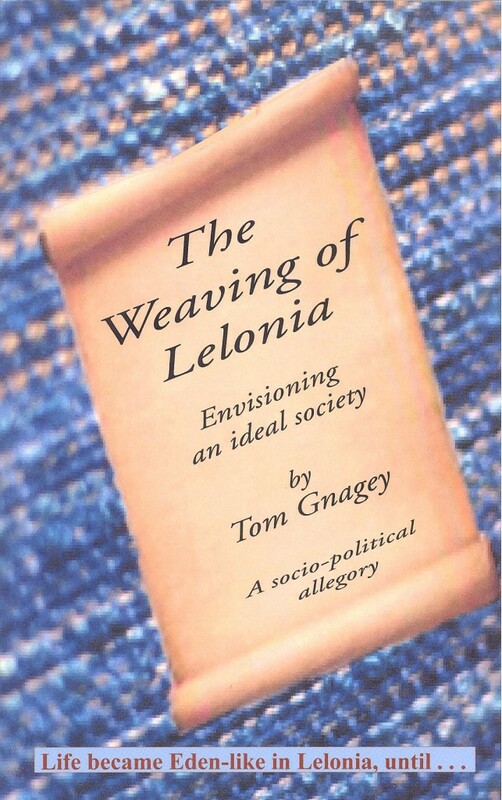 In this telling, the events transpire in the tiny, sovereign, country of Lelonia, which has languished in turmoil for decades. The call goes out for citizens to submit plans to rebirth the country. A pair of unconventional teenagers takes up the challenge; Marcus – brilliant, insightful, optimistic – and his lifelong closest friend, Thomas – smarter than average, well read, pessimistic. Being young, naïve, and fully inexperienced in the ways of politics, they thereby possess sufficient qualifications for creating a fresh, practical, approach to government. They hike their country listening and observing to determine the problems and discover the positive possibilities. They experience real dangers in a lawless land, the anguish and terror of the homeless, hungry, children, and witness the atrocities of the Despicables – amoral, roaming bands of bandits. They sense the indomitable spirit of Lelonia, poised to surface and soar again under a hope-filled, charismatic, leader. They create a socio-governmental system based in positive social values, which they call Mutual Facilitation. Their plan is selected. Marcus becomes the new Leader. The story follows these characters through the ups and downs of the next forty years. Life became Eden-like in Lelonia, until hostile forces gather.